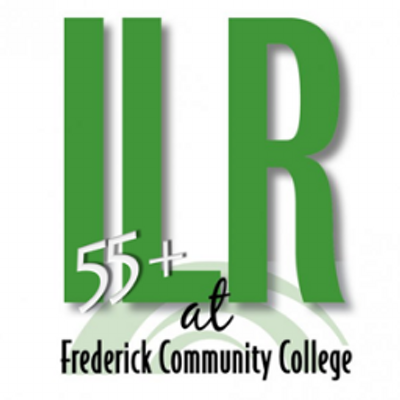 Teach what you love at ILR! If you have enthusiasm for your subject and a knack for teaching adults, consider joining ILR’s talented crew of instructors. Think of it: there are no tests or papers to grade and all the students WANT to be in class. Course Description How should we advertise your course to students? Writing Course Objectives When preparing to write course objectives, please review the documents embedded below. When are you hoping to offer the course? When would you like your class to meet? Do you have specific days, times, or dates that you need your class to meet? Do you anticipate your class needing special supplies? Is this the first class you would be teaching with ILR? Please rate our new proposal tool We hope you love it!